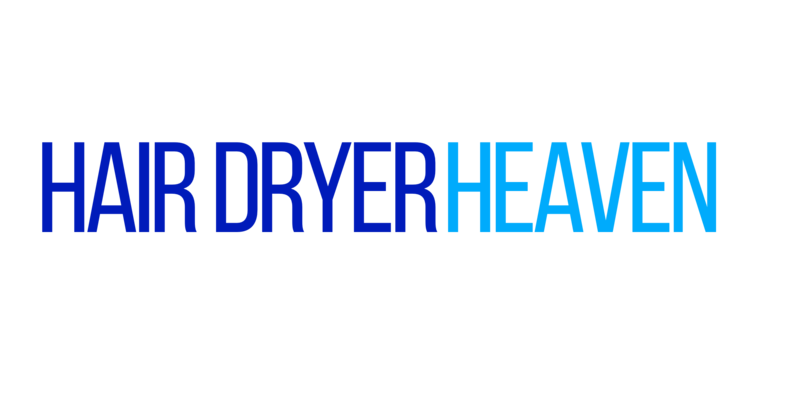 If you’re looking for a new hair dryer, there’s a very big selection to choose from, but it helps to get something that meets and exceeds your needs. A hair dryer should offer versatility, so you can use it for better control when getting the right hair style. Fortunately, the Ego hair dryer looks to offer exactly this. A well positioned mid-range model, this hair dryer has plenty of features, an attractive design and a practical ease of use that will please even the most demanding stylists. Let’s take a look at how it performs. With 2000 watts of power, this high-performance device offers an air flow that can reach deep into the hair and roots. This is supported by 8 settings for heat and speed, allowing plenty of control and precision. It also has a lightweight design, weighing just 13.5 oz. Likewise, the 10 foot long cable is a nice touch, allowing plenty of movement from the wall socket. As you can see, there’s a great blend of versatile and practical features. This makes it highly useful in any home, as it can meet even the toughest of hair needs. Straight away, before even turning the device on, the practical features on this product speak for themselves. The device has an ergonomic design and fits comfortably in the hand – great when you’re trying to concentrate on getting your hair right, rather than holding the device correctly. Similarly, the 10 foot cable is a welcome inclusion. This is more than enough to get from most sockets to a desk or counter. It also offers enough reach to move around. This last point is critical when tending to someone else’s hair, where the extra reach is certainly required. As for the hair drying capabilities, the 2000 watts of power is more than enough. Even with thick or long hair, this allows for strong blasts of air that get all the way to the roots. This helps apply even coverage and quickens the time needed. Likewise, with 8 settings across heat and speed, it’s very easy to find the right settings. Whether you need something cold, warm or hot, the simple dials are quick to adjust, with a rather intuitive design. The same can be said for the speed and these options are more than enough to offer a great level of control. All in all, this is a great hair dryer. With plenty of options when it comes to the air flow, as well as some practical features, this will be a welcome inclusion in any home. With some fantastic control options and an ergonomic design, this device feels familiar but offers professional level of quality – what more could you need from such a piece of equipment?